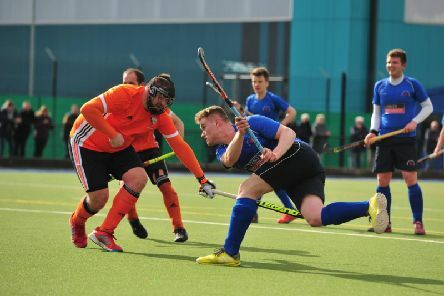 A 5-3 home victory over Wilmslow in their penultimate game of the season saw Harrogate Hockey Club Mens 1s wrap up the North Division One title. 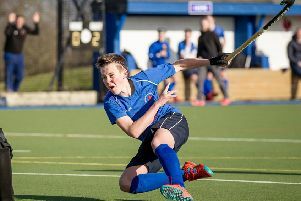 March 23, 2019 is a date that will go down in history at Harrogate Hockey Club. 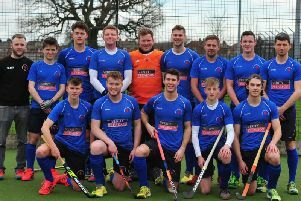 Harrogate Hockey Club Mens 1s captain Tom Harris has spoken of his delight after his team wrapped up promotion from North Division One. 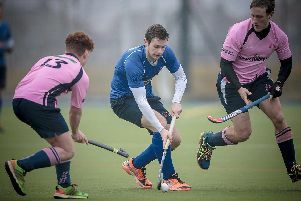 A late winner helped Harrogate Hockey Club's Mens 1s strengthen their grip on top spot in North Division One. 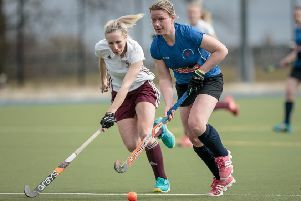 Harrogate Hockey Club Ladies 1s produced a fine display as they recorded a 3-0 success over Kendal at Ainsty Road. 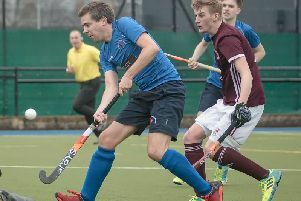 Harrogate Hockey Club Mens 1s’ perfect home record was ended by local rivals Ben Rhydding, but they still head into the Christmas break top of the league. 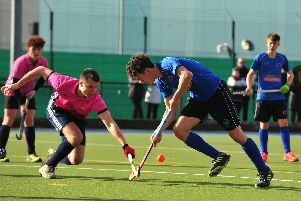 Harrogate Hockey Club Mens 1s remain top of the North Division One table after ending Chapeltown's unbeaten home record. 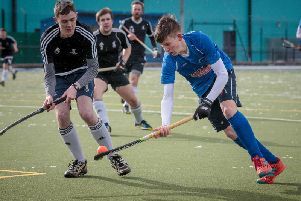 Harrogate Hockey Club's Mens 1s continued to their superb start to the 2018/19 season when they saw off Newcastle University. 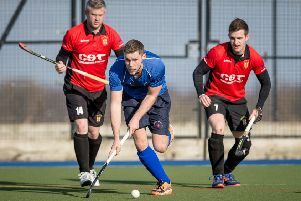 Harrogate Hockey Club Mens 1s took over at the top of North Division One after beating Bowdon at Ainsty Road. 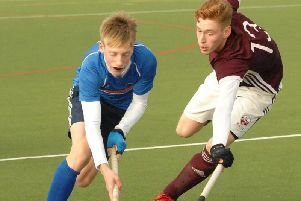 Harrogate Hockey Club Mens 1s continued their fine start to the season with a 6-0 hammering of Doncaster. 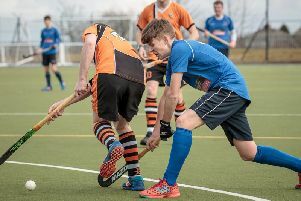 Harrogate Hockey Club’s Mens 1s remain unbeaten after their opening two fixtures of the 2018/19 campaign. 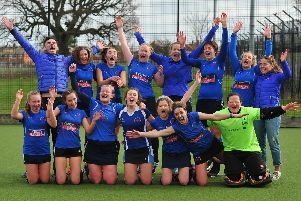 Harrogate Hockey Club Ladies 1s ended 2017/18 on a high note, beating Brooklands Poynton 2s by a 4-2 scoreline in their final match of the season. 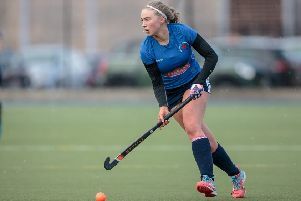 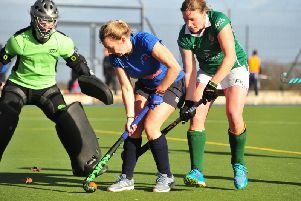 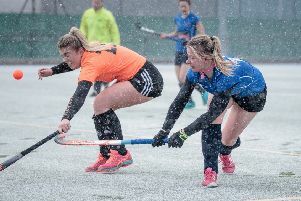 Harrogate Hockey Club Ladies 1st XI took the local bragging rights when they saw off derby rivals Ben Rhydding in North Division One. 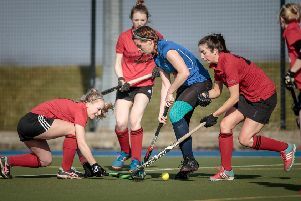 Harrogate Hockey Club Ladies 1s extended their unbeaten run to five matches when they beat Leeds Adel 3-1 in North Division One. 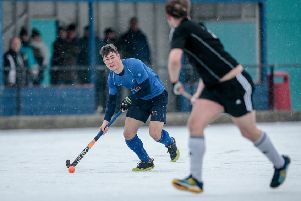 Harrogate Hockey Clubs Mens 1st XI’s North Division One clash with Gateshead 1s was abandoned due to heavy snowfall. 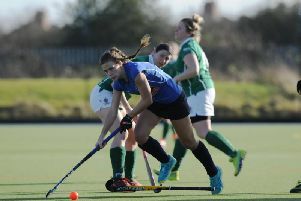 A solitary strike from captain Rachel Till was enough to earn in-form Harrogate Hockey Club Ladies 1s a derby day victory over City of York 1s. 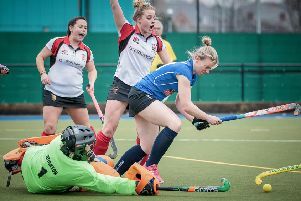 Harrogate Hockey Club Ladies 1s produced a fine display as they held North Division One leaders Pendle Forest to a 1-1 draw. 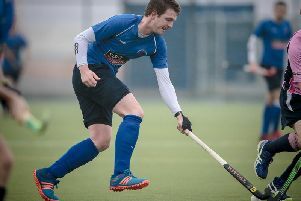 It was a weekend of mixed fortunes for Harrogate Hockey Club Mens 1st XI in North Division One.